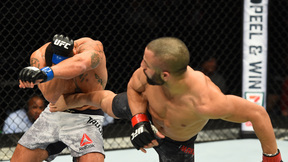 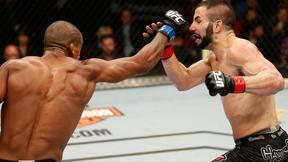 John “The Bull” Makdessi’s fighting style fits his nickname perfectly. 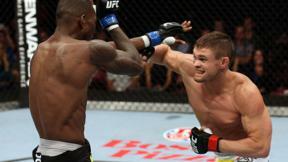 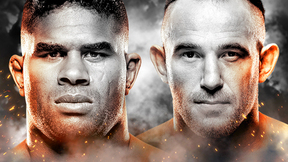 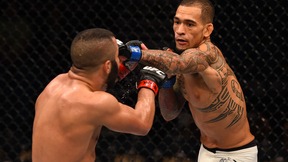 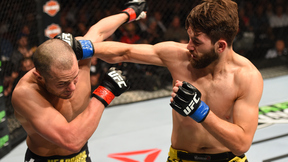 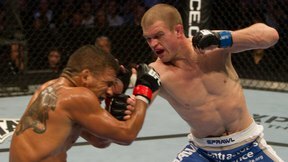 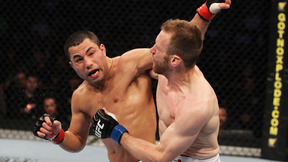 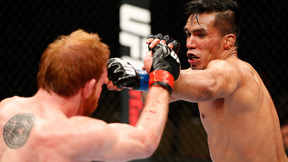 The undefeated UFC newcomer is an aggressive kickboxer facing his opponent head on. 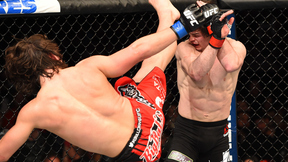 Pat Audinwood is a more technical grappler whose contrasting style makes for an interesting match.